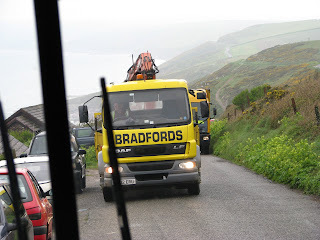 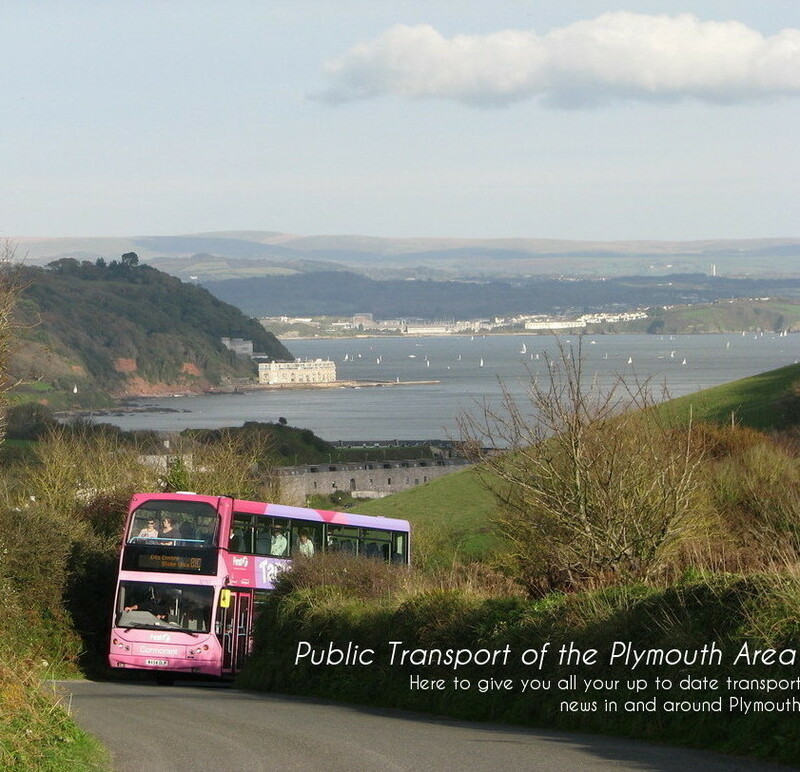 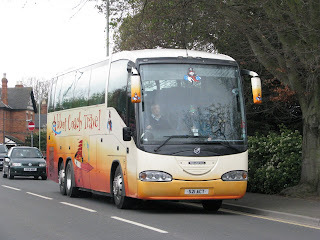 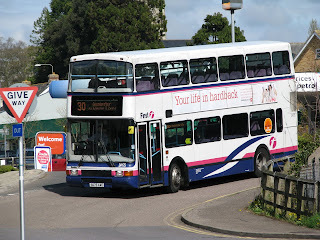 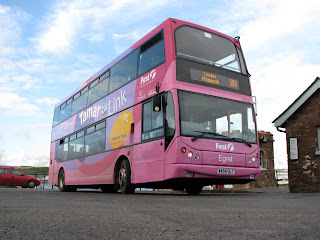 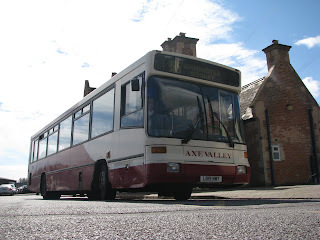 Public Transport Of The Plymouth Area: An eventful day out! 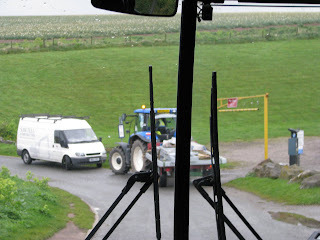 you should be very carefull talking to drivers whilst they are driving you are putting there jobs on the line, first are employing "secret passengers" to spy on the drivers, they have been bokked for all sorts, even eating a sweet whilst driving. 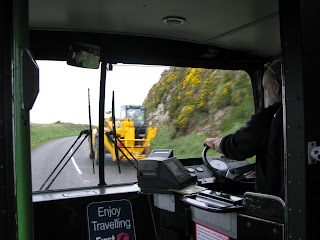 Don't worry I talked to him only when we were on the ferry and stationary.